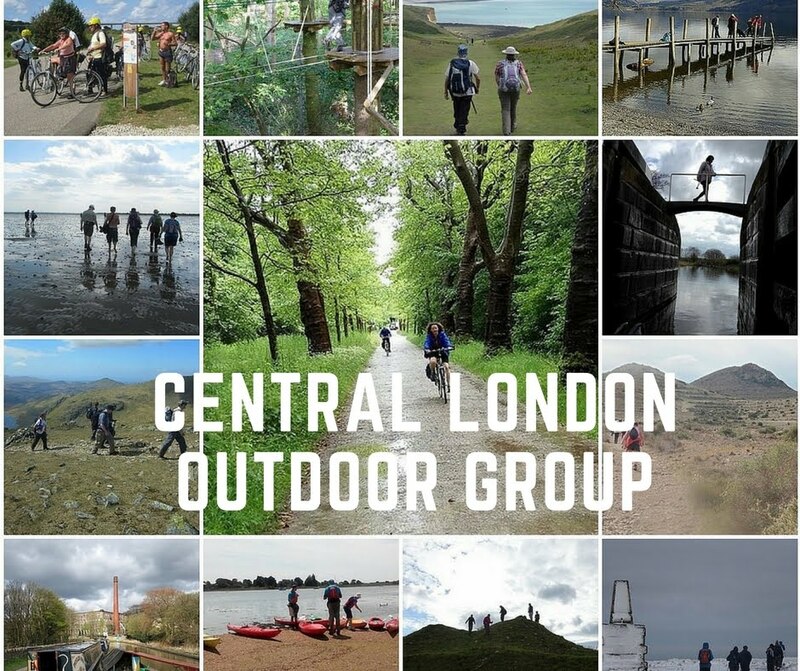 Many of you will be familiar with the Capital Ring and the London Loop, but how many know about the London Country Way, an older and longer orbital walking route around London? Despite the name, the London Country Way is entirely outside Greater London and runs through the counties surrounding London. The second edition to guidebook to the route was published in 1981 and is long out of print. We are planning to do the London Country Way over the next couple of years starting in Spring next year loosely following an updated guide to the route published online by http://desdemoor.blogspot.co.uk/p/london-countryway.html. There are 22 stages, each one easily accessible by public transport from London. The route includes: 3 Areas of Outstanding Natural Beauty, 2 National Nature Reserves, 2 Community Forests, 1 Regional Park plus numerous other green spaces, nature reserves, heritage sites. As you would expect the scenery is incredibly varied ranging from downs to fens to Chilterns to forests.